YES! We really do train our people. This is real and professional training not just parking the new hires in front of a T.V. for a generic 10 minute video. All Space Management employees receive formal training and orientation regardless of past experience. 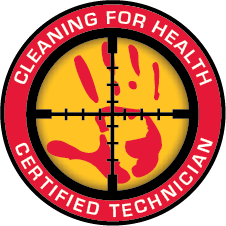 The Space Management Level One Certification program is designed to educate and reinforce our Cleaning for Health philosophy, award-winning safety, and environmentally responsible procedures for maintaining your building. We insure consistent quality and attention-to-detail through specialized education, certification, inspection and follow-up. 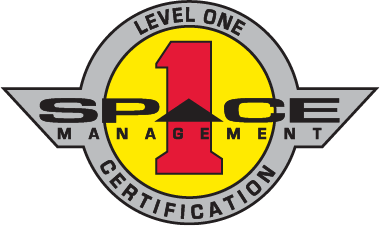 The industry leading Level One Certification Program is training exclusive to Space Management. We believe that the best people are even better with real training and certification!